Boasts 23 Highway MPG and 20 City MPG! This Toyota Tacoma 2WD delivers a Regular Unleaded I-4 2.7 L/164 engine powering this Automatic transmission. Wheels: 16" x 7J+30 Style Steel Disc, Variable Intermittent Wipers, Urethane Gear Shift Knob. Trip Computer, Transmission: 6-Speed Automatic -inc: electronically controlled w/intelligence, Toyota Safety Sense P, Tires: P245/75R16 AS, Tailgate Rear Cargo Access, Step Bumper w/Black Rub Strip/Fascia Accent, Steel Spare Wheel, Sliding Rear Window, Single Stainless Steel Exhaust, Side Impact Beams. 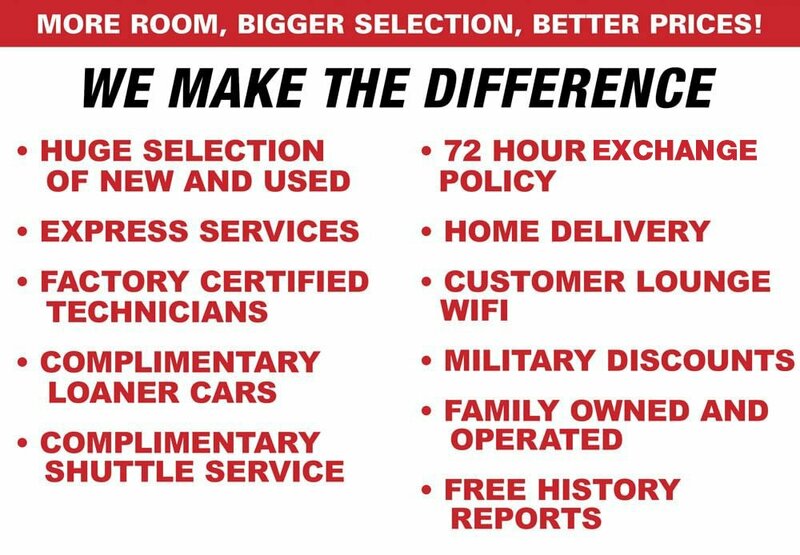 Stop by Lakeland Toyota located at 2925 Mall Hill Dr, Lakeland, FL 33810 for a quick visit and a great vehicle!